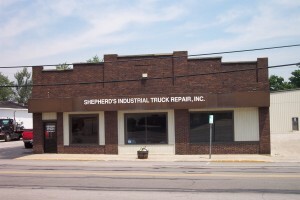 At Sipma Electric, Inc., we have 48 years combined experience in commercial electrical and industrial electrical work. We have 1 master electrician and 1 journeyman electrician in our 3 man shop. Our experienced team has an A rating with the Better Business Bureau, reinforcing our commitment to customer service. We are in very good standing with customers in the Minneapolis area. We can give you ideas on going green and saving energy especially on lighting in large facilities. We can work with Xcel or other utility companies to get you rebates on energy efficient lighting. Sipma Electric, Inc. does both commercial electrical and residential electrical work throughout the Minneapolis and St Paul area.